Edgartown decked out for national holiday. Parade floats and barbecues are all on the docket today as the Island readies for a day full of Fourth of July festivities. Celebrations are planned from Aquinnah to Oak Bluffs, but all roads lead to Edgartown for the day’s marquee events. The annual parade steps off at 5 p.m. sharp from the Edgartown School, led by parade grand marshal Joseph E. Sollitto Jr. and former grand marshal and World War II veteran Fred B. (Ted) Morgan Jr. 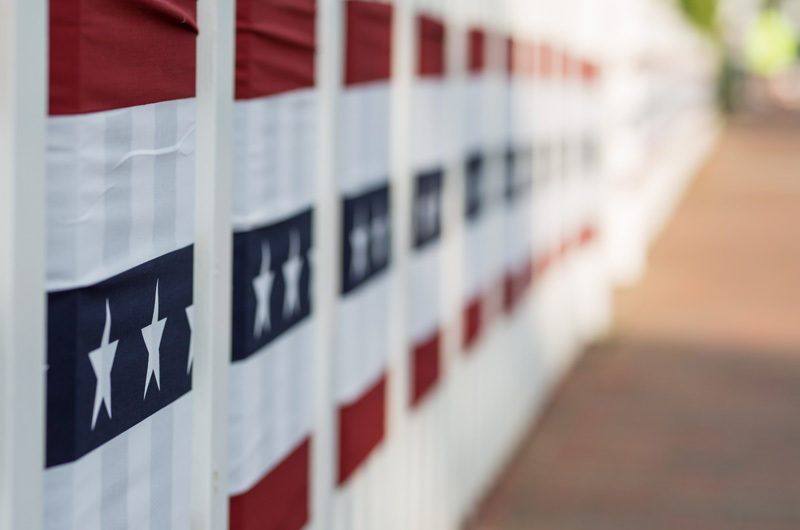 Lawn chairs will be set up early along the parade route, which winds down Main street to Pease’s Point Way, around the Harbor View Hotel, down North Water street and then back up Main street. Roads will be closed in downtown Edgartown beginning at 4:30 p.m. Parking is banned on the parade route beginning at 3 p.m. Parking is available at the Dark Woods parking lot at the Triangle, with trolley service into town. The VTA will be running extra bus service with stops just outside downtown. Handicapped parking will be available at the Edgartown Yacht Club. The day begins in Edgartown with Vineyard Sound performing the National Anthem at the corner of Main and Water streets at 10 a.m. Other activities include a 2 p.m. Bay State Band concert and a 7:30 p.m. Vineyard Haven Band concert, both at the Old Whaling Church. The Harbor View Hotel hosts a barbecue and Martha’s Vineyard Preservation Trust hosts a picnic. Bill Smith’s clambakes will serve concessions. St. Elizabeth’s church on Main street will sell lobster rolls. Other parades earlier in the day cater to the younger set. The Martha’s Vineyard Camp Meeting Association hosts its 20th annual kids’ parade around the Camp Ground cottages from 10 to 11 a.m. The parade steps off at West Clinton avenue in Oak Bluffs. The 15th annual Aquinnah children’s parade begins at 11 a.m. at the top of Moshup Trial and proceeds down Old South Road. A treasure hunt takes place afterward at Philbin Beach. Festivities begin at 10 a.m. with face painting, doughnuts and coffee starting at the Goldfield-Mannon house at 5 Old South Road. 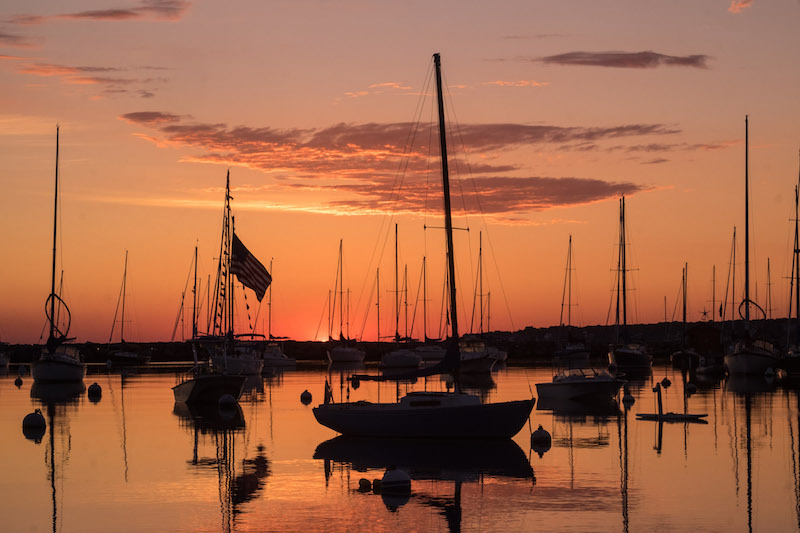 At dusk all eyes will turn to the sky for fireworks over the Edgartown harbor beginning at 9 p.m.